If you are considering improving your smile then you may have thought about using dental veneers. Veneers can be extremely useful as a part of any smile makeover both as a standalone procedure or when used in combination with other cosmetic dentistry procedures. If you choose to use multiple veneers to cover up all your upper and lower teeth, they can bring about a total smile makeover. Alternatively you can use just one or two carefully placed veneers to improve your smile. You may want to consider dental veneers if you have teeth with unsightly gaps in between them, any internally stained teeth so they cannot be whitened by your dentist, if you have one or two teeth out of alignment and don’t wish to wear dental braces, or if you have teeth that are chipped or worn, or simply too small or strangely shaped. As you can see, they are amazingly versatile! Porcelain veneers are made from very thin pieces of porcelain to fit exactly over your tooth surfaces. They are a bit like having a false fingernail made for your tooth. Porcelain veneers are custom-made in our state of the art dental laboratory as they have to be handcrafted to your dentist’s exact specifications so they look and feel natural. Our Cosmetic Dentistry Center in Bay Ridge, Brooklyn, NY location equipped with in-house laboratory and newest low radiation 3D scanning equipment. With a porcelain veneer, your Brooklyn dentist at the Cosmetic Dentistry Center will need to prepare your tooth by grinding away a very small amount of tooth surface. This is necessary so the veneer doesn’t look and feel too bulky. An impression is taken to send to the laboratory and your teeth are protected with temporary veneers until your permanent veneers are ready to be fitted and cemented in place. Composite veneers are made from the same material as tooth colored fillings and can be applied directly to your tooth surfaces so treatment can be completed in one visit. 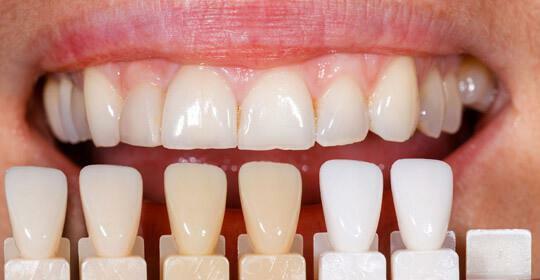 With composite veneers it is not necessary to remove any tooth structure so treatment is more conservative. The composite resin comes in lots of different colors so it is possible to get an extremely good match with the rest of your natural teeth. Composite veneers will last for several years before they need replacing, but they can become stained and are not as hardwearing as porcelain veneers. In spite of this they are a more cost-effective option and can be good for repairing cracks or chips in teeth. Porcelain veneers are stronger and are more hardwearing. 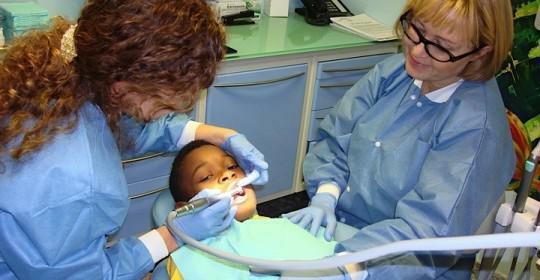 With proper dental care they should last ten years or more before you need to think about replacing them. Multiple porcelain veneers can also look extremely beautiful and may be a better choice for more comprehensive smile makeovers where you’d like to make a more radical change to the appearance of your teeth. Both types of veneers, porcelain and composite have their pros and cons and it is likely one type will be more suitable for you, depending on the kind of changes you’d like to make to your teeth. You’ll find our experienced cosmetic dentists at the Cosmetic Dentistry Center can talk to you about each choice and will help you make the right decision for your needs. We’re confident that whatever you decide, you’ll be happy with the outcome. 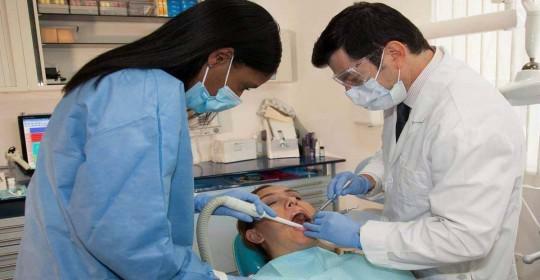 Dr. Dmitry Epelboym is a best rated dentist in Brooklyn. Nationally recognized as 2017 America’s Top Cosmetic Dentist. 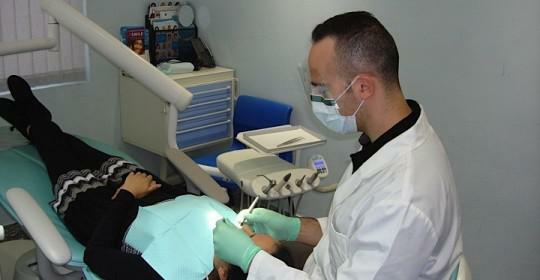 He is a leading dentist sited in prominent media outlets. 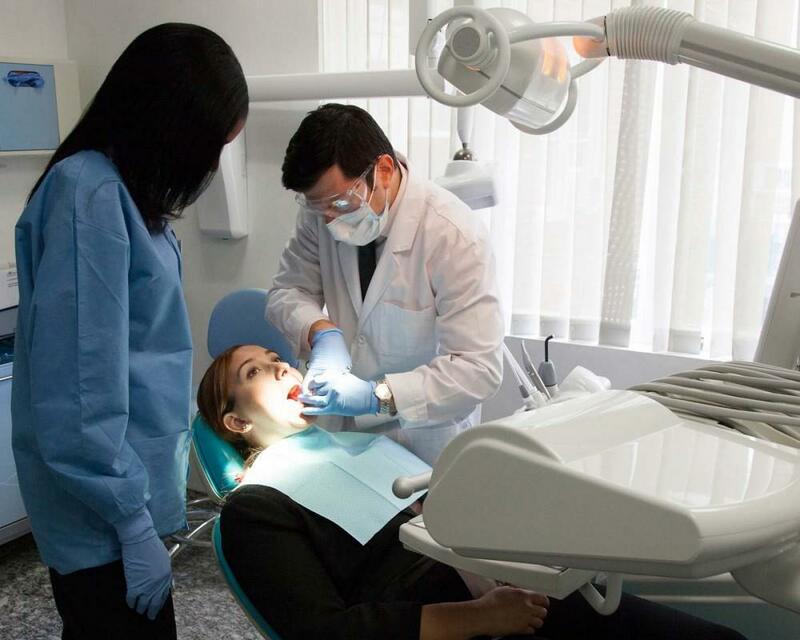 At Cosmetic Dentistry Center in Brooklyn, you’ll find compassionate dental care you can trust. We pursue perfection; you will be surprised by knowledge, accuracy and professionalism of our staff. 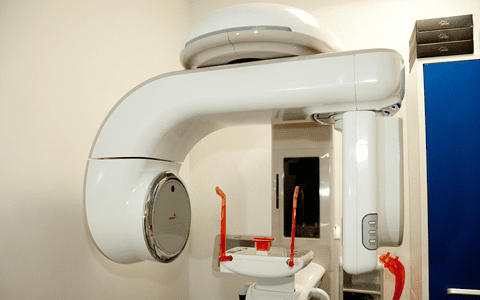 Our Cosmetic Dentistry Center in Bay Ridge, Brooklyn, NY location equipped with in-house laboratory and newest low radiation 3D scanning equipment. Come in see it for yourself. Do you have any questions about porcelain veneers or composite veneers? Would you like to schedule an appointment with a best rated porcelain veneers dentist in Brooklyn, Dr. Dmitry Epelboym of Cosmetic Dentistry Center, please contact our office for consultation with top Brooklyn dentist.